Stop the presses! 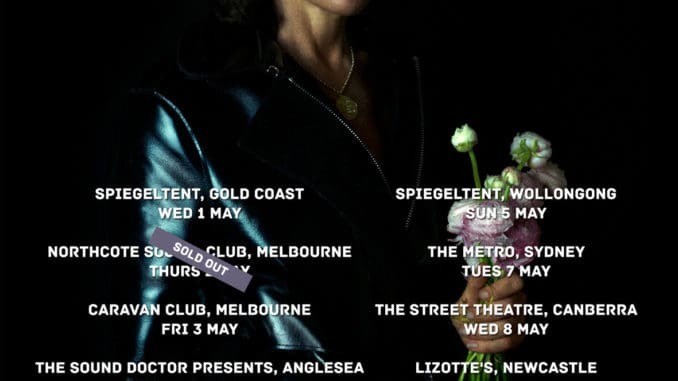 After the break-neck-speed sell out of her full band show at the Northcote Social Club on Thursday 2 May, American alt-rock legend Joan As Police Woman has added a special solo concert at the same venue for Friday 10 May. For this rare show, Joan will strip her sound down to its true essence, performing her songbook solo with piano and guitar. This intimate solo concert format is something music fans have longed to hear since her much loved solo shows in support of the classic debut, Real Life back in 2006. This is a one-off gig not to be missed! 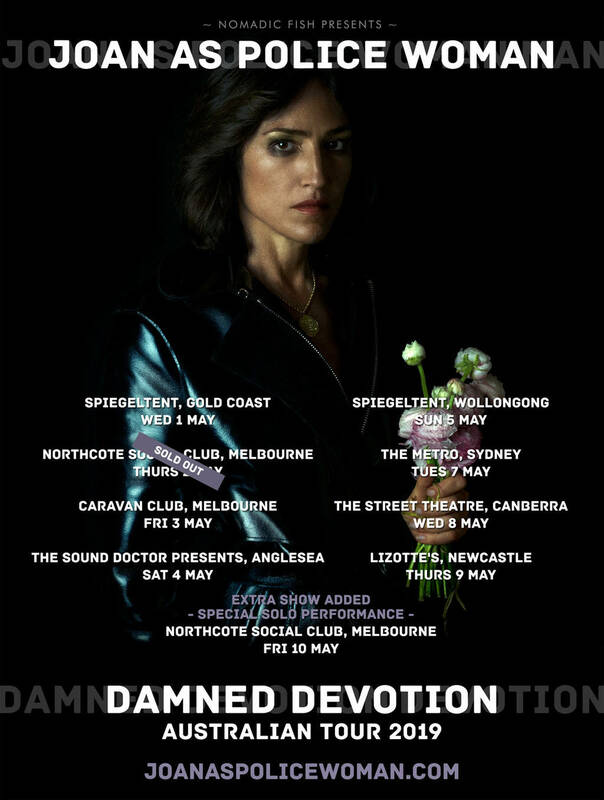 The Brooklyn based, world renowned singer-songwriter and multi instrumentalist announced late last month that she was coming Down Under for a national tour in May, taking her latest album Damned Devotion on the road to the Gold Coast, Melbourne and coastal Victoria, Wollongong, Sydney, Canberra and Newcastle. 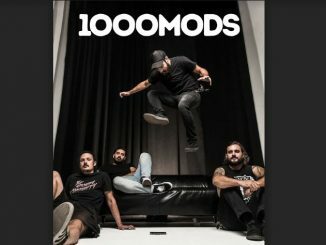 Thu 2 May – Northcote Social Club, Melbourne VIC | SOLD OUT!